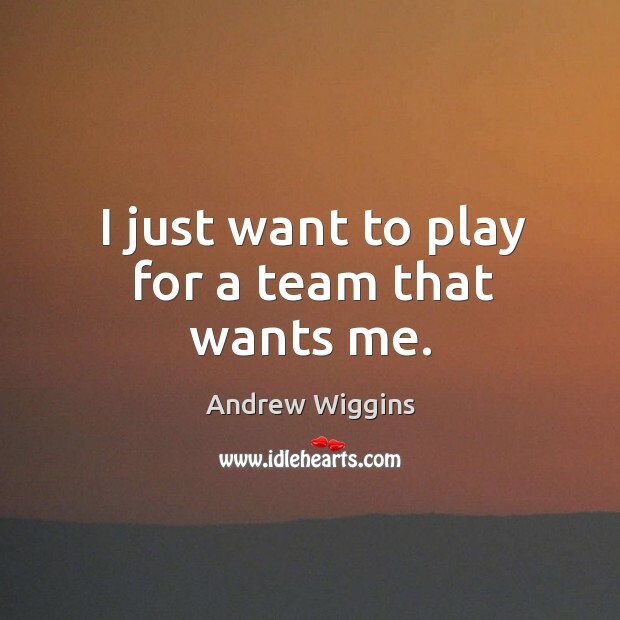 Enjoy the best inspirational, motivational, positive, funny and famous quotes by Andrew Wiggins. Use words and picture quotations to push forward and inspire you keep going in life! I'm a chill guy, a very normal guy. I hang out with my friends, play video games. 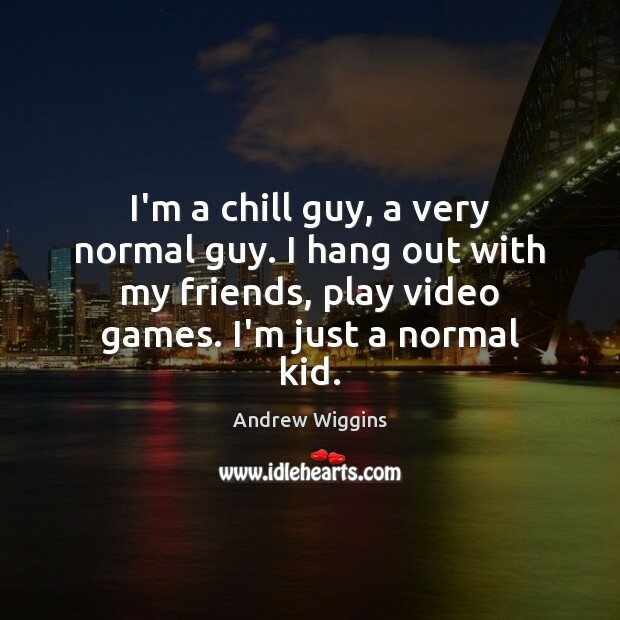 I'm just a normal kid. 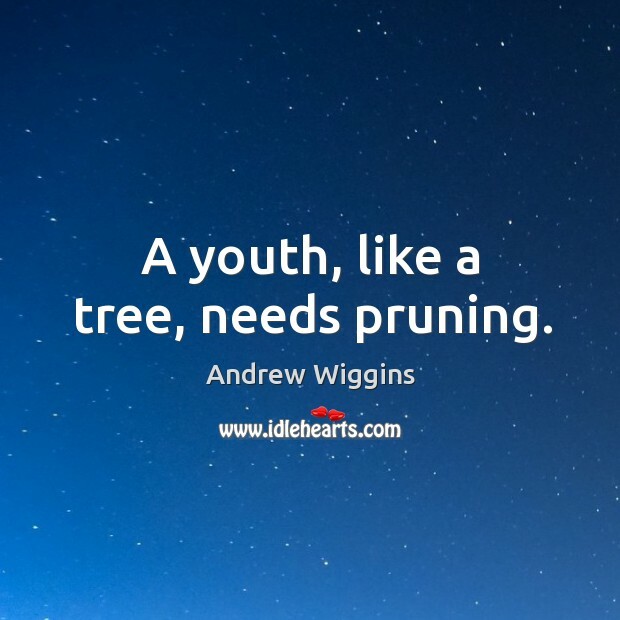 A youth, like a tree, needs pruning.